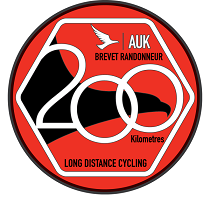 208km cycling event starting from Alford Crossways. Controls at Hildenborough Golf Centre, Seaford and Carat Cafe, Shoreham. 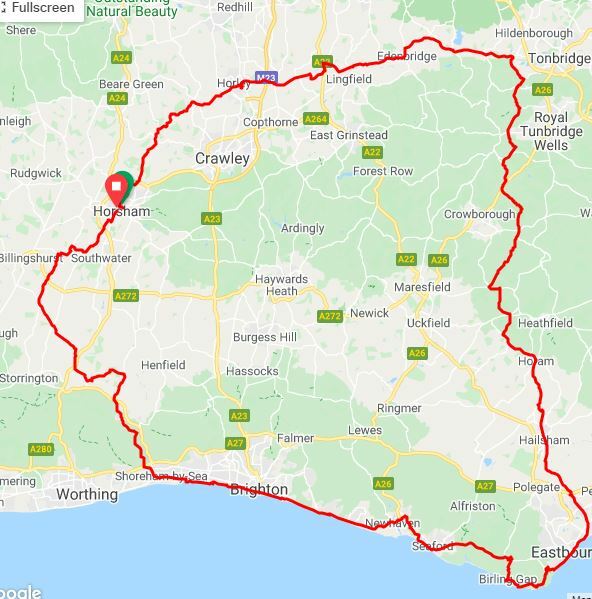 By the time you've ridden the SeaShore 200 - Seaford to Shoreham - you'll have seen plenty of the briny but first you must traverse the East Sussex Weald. No AAAs though, there is only one hill! This years event starts from Alfold Crossways (South West). No-mod-cons accomodation available on Friday and Saturday night (bring a sleeping bag and/or a small tent). Food at the start and finish included.